“The newly announced Optical Network Appliance is a powerful and complete optical archiving system,” says Brendan Lelieveld-Amiro, Director of Product Development and Operations. 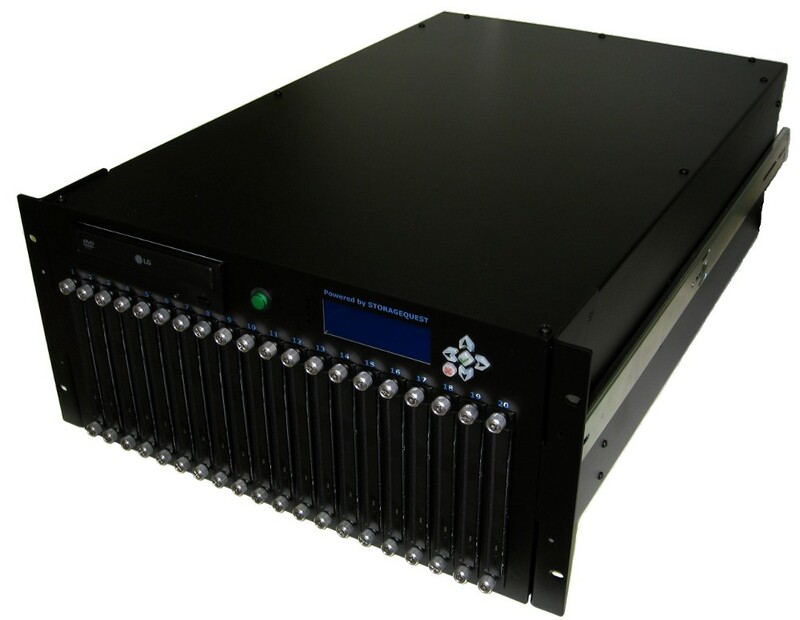 "It is perfect for customers that do not require near-line storage capacity but do demand high-throughput archiving to long-term compliant Blu-Ray media." 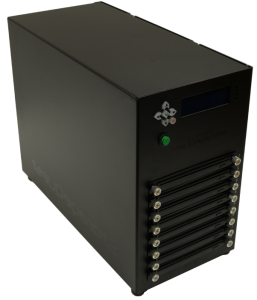 "The desktop model is ideal for addressing the need for portable optical archiving, especially in law enforcement and security sectors," according to Marwan Zyad, CEO and Founder of StorageQuest Inc.